Over the Christmas break our cellar door at 281 Tatachilla Road has been welcoming travellers through the famous McLaren Vale Region. If you are in the area look out for the signs inviting you in most days from 10am to 4pm. Come and taste our daily selections from our fabulous range of Clarence Hill, Blackbilly, James Haselgrove and The Old Faithful. 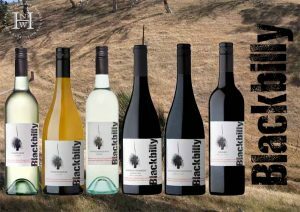 If you can’t get to see us, we’ve put together a selection of “Taster Packs“ that take our Cellar Door to you – a great way to find out about all the wines in the comfort of your home.